2. Russia Matters: Matthew Rojansky, Trump-Putin G20 Summit: High Stakes and Strained Dialogue. 3. TASS: Kommersant: G20 expectations – Is Trump beating around the bush? 4. TASS: Kremlin concerned over US attempts to reject New START Treaty extension. 5. Carnegie Moscow Center: Tatyana Stanovaya, How the Kremlin Ceded Control Over Russia’s Social Agenda. 6. Bear Market Brief: Fabrice Deprez, Technocrats vs Aristocrats: How the Russian Political Elite is Changing. 7. 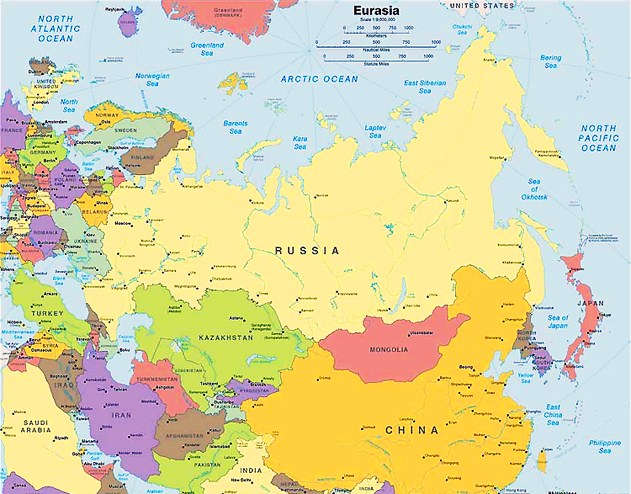 Paul Goble: Russia and the West Soon Will Be Moving Leftward, Pastukhov Says. 8. 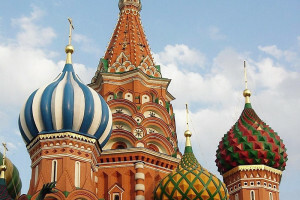 Bear Market Brief: Kremlin to consider changing electoral law. 10. Wall Street Journal: U.S. Sanctions Bring Kremlin, Russian Oligarchs Closer Together. Putin is handpicking tycoons to benefit from $100 billion in infrastructure projects, the biggest government spending program since the Soviet era. 11. 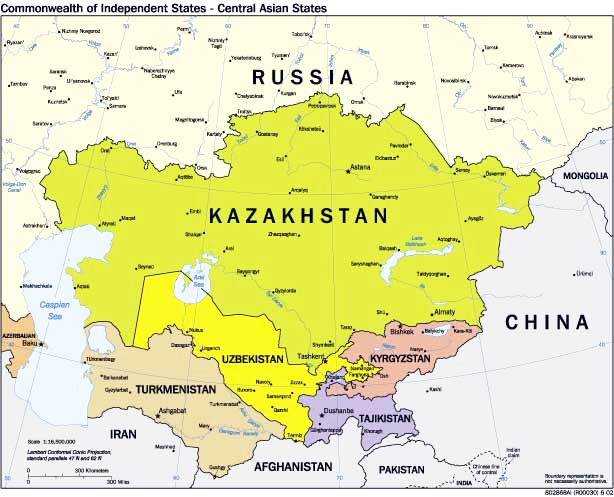 Bear Market Brief: Kudrin criticizes state support for investments. 12. Bloomberg: Resilient Russian Big Oil Gives Putin Leverage With OPEC. 13. Oilprice.com: Russia Outmaneuvers U.S. LNG. 14. Sputnik; De-Dollarization: Russia Has Found Yet Another Alternative to the Greenback. 15. 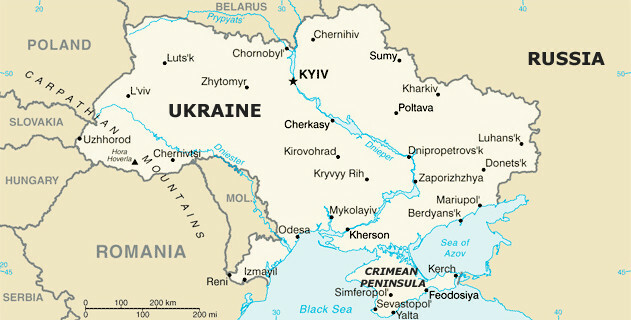 Financial Times: Tony Brenton, Beware sending Ukraine down Georgia’s path. 16. 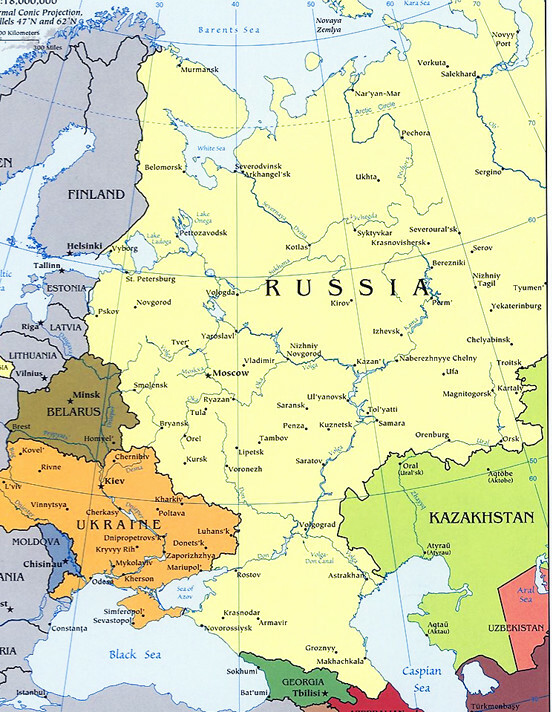 Christian Science Monitor: Fred Weir, Russia-Ukraine crisis turns on Kiev politics, irreconcilable views of Crimea. Kiev and the West have been quick to cast blame for last weekend’s naval incident at the Kerch Strait on Russia. But a major cause may be Ukraine’s own internal politics and unstable democracy. 19. Reuters: Ukraine’s Poroshenko: Putin wants my whole country. 20. Carnegie Moscow Center: Konstantin Skorkin, Martial Law in Ukraine: A Presidential Pyrrhic Victory? 21. Washington Times: Edward Lozansky and Jim Jatras, Trump Must Not Fall for Poroshenko’s ‘Wag the Dog’ Ploy. 22. Washington Post: Alexander Vershbow, Will Trump let Russia take the Azov Sea? 23. The National Interest: Bonnie Kristian, Don’t Gear up for War with Russia. Answering aggression with aggression would be unwise. 24. Washington Post; Keith Darden and Lucan Ahmad Way, Why did Ukraine impose martial law? 25. Transitions Online: Ukraine’s ‘Invisible’ Volunteer Fighters. Volunteer soldiers from the contact line in eastern Ukraine are preparing for demobilization, and an uncertain future. From Hromadske International. 27. www.rt.com: Putin: US-China trade war offers great opportunities for Russia. 28. The National Interest: Lyle Goldstein, Russia’s Relationship With China Will Change Northeast Asia. Beijing and Moscow are building up trade, infrastructure, and living standards in long-neglected regions. 29. AP: French-born diplomat wins presidency in ex-Soviet Georgia. 30. TASS: Izvestia: ‘Dream’ comes true, as ruling party backed candidate wins Georgian polls. 33. Medium.com: Caitlin Johnstone, Leaked Transcript Proves Russiagaters Have Been Right All Along. 35. New book: Stephen Cohen, War With Russia? From Putin & Ukraine to Trump & Russiagate.